Documentary films and live broadcasts that everyone can see the beautiful Russian ballet. Sometimes it’s impossible to get tickets to the Bolshoi for the residents of the capital, not to mention the guests from other cities. The New York Team Collective company trusted that Russian ballet must see absolutely everybody. Together with the French production center Pathé Live they shooted a series of special films, performances for public display in movie theaters. They are also produced the technology for a live ballet broadcast anywhere in the world. The goal - to form a fresh picture of the theater, which is famous for its classical repertoire and avant-garde ballets. It’s not the first time Director Piers Jackson engaged in this project. 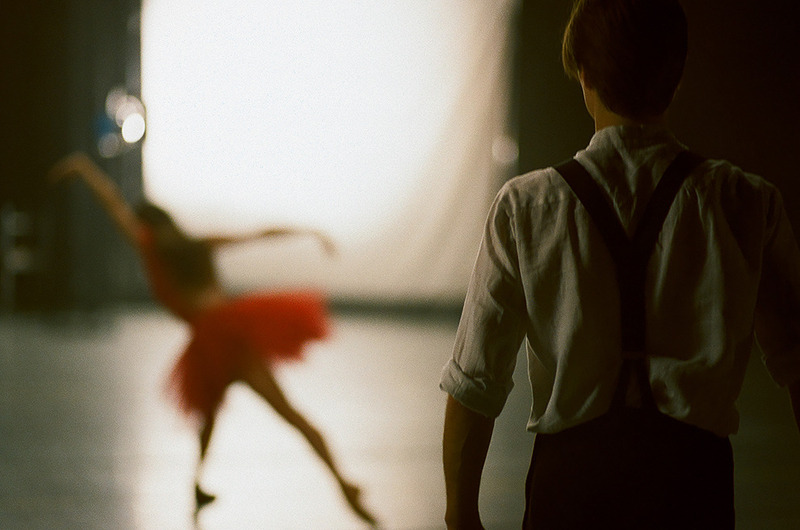 Films allow the viewer to look behind the scenes, meet the dancers in a private environment, not only to enjoy the ballet, but also to gain an insight into the ballet profession. Promotional video of this wonderful action is ready. Its characters are young actors of the Bolshoi theater – ballet dancer Artem Ovcharenko and prima Olga Smirnova. In the shooting also participated a talented cameraman and director Andrei Nikolayev and famous stylist Natalia Turovnikova, scenic images of heroes - her work. 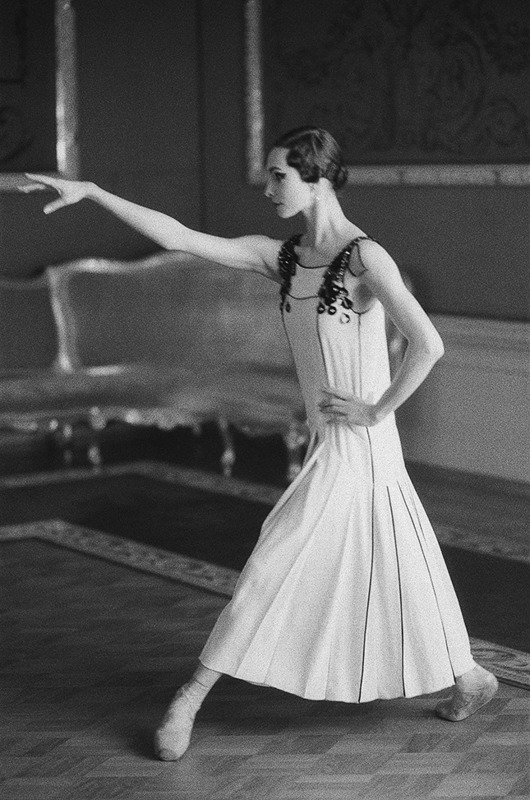 "To dress ballet dancers is very easy. You know, there is one tiny little issue: when you deal with the perfect ballet bodies you always want them to undress ", - she says. Olga Isakson’s atmospheric images tell about the filming process. 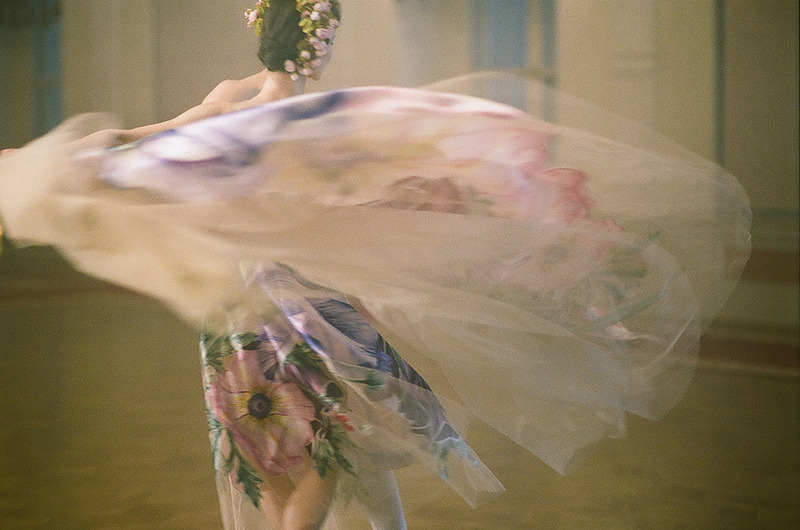 Slightly grainy texture, fuzzy silhouettes and spontaneous shooting style make them look like the famous "Ballet" series of photographs by Alexei Brodovych, which he did when he worked on the famous stage as a designer of Diaghilev's seasons in Paris. You can admire the photos right now, but more information about movies and about direct interventions will be provided on the international site Pathé Live. We are waiting for news!